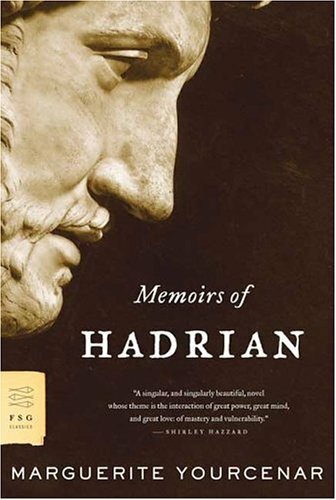 If I were making an alternative list of “100 greatest novels of all time” as with those drippy Modern Library and Time Magazine variations, the jaw-dropping, exotic, exalted Memoirs of Hadrian would be on it. Its author, Marguerite Yourcenar, was a French-Belgian aristocrat writing in the 50s, who had love affairs with both men and women, but lived for most of her life with a woman, and often wrote in the first-person as a gay man. Here are two excellent and fascinating stories about her unusual life, which give a sense of her brilliant, imperious character, and make it less surprising that this woman was able to write a literary best-seller in the voice of a Roman emperor. 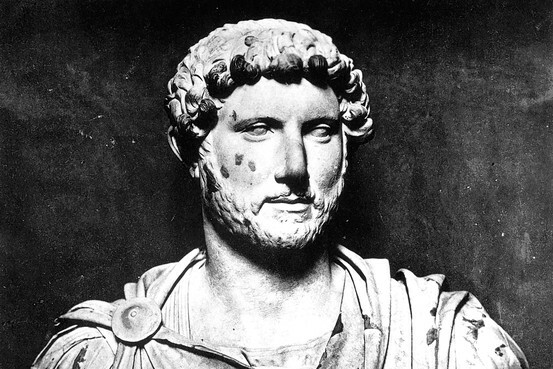 Clearly, the Emperor’s voice is a brilliant act of ventriloquism and can’t in any meaningful sense be said to be accurate, but the events and possible outlook of the man are all constructed from the historical record, and the text is enhanced with photography plates of statues, coins, busts and column-carvings of the major players and events. We can look upon their marble faces, and imagine their minds and souls. 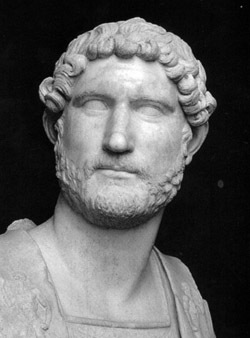 Also, the title of the first chapter, in latin, “animula vagula blandula” turns out to be from some of Hadrian’s own poetry, (43 translations here).